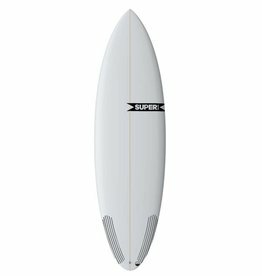 Welcome to the 2017 Superbrand surfboard collection! This year we gave special emphasis to fun and performance. On the high performance side we've released the Dion Agius Spam model, said by Dion to be, "the fastest board I’ve ever ridden!" For those looking to have more fun (who isn’t?) we’ve added the Pug model (formerly known as the Pig Dog S) that turns like a bar of soap dropped in the bathtub. 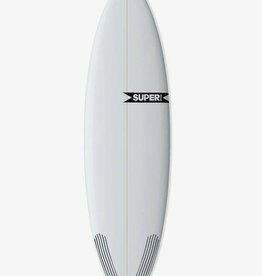 We’ve also introduced new boards in SuperFlex technology and developed a board for the bigger fellas and beginner to intermediate level surfers called the Bigfoot which paddles like a battleship and rides like a Cadillac. With a board for every types of wave and skill level, we hope you’re as stoked as we are, now go shred!